A secret worth dying for is also worth killing for. 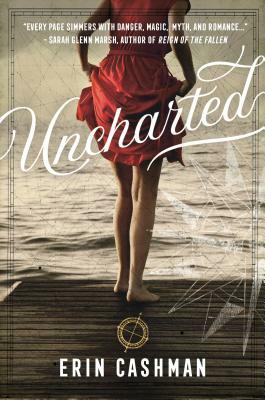 Seventeen-year-old Annabeth prefers the fantasy of her books and paintings to reality—because in reality, her mom is dead, and it was all her fault. She vows to make her dad’s life easier in return. But upon accompanying him to his friends' secluded manor, he goes missing in the woods.